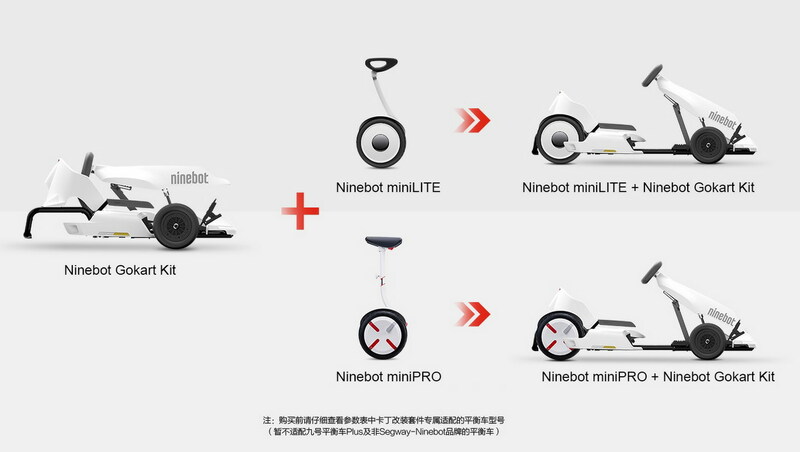 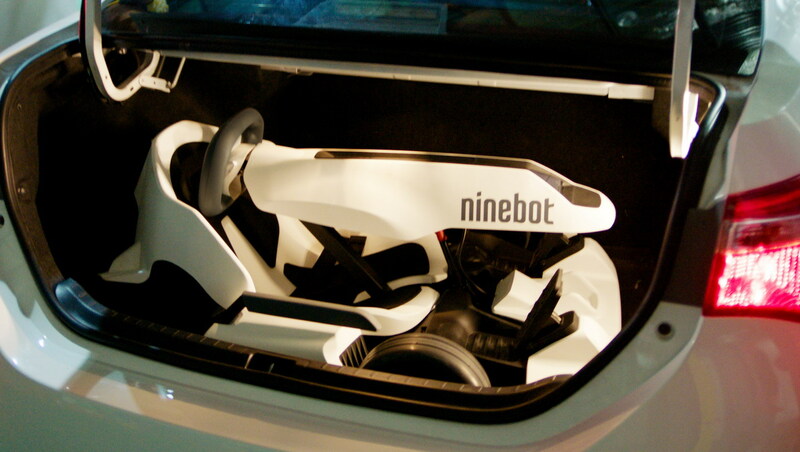 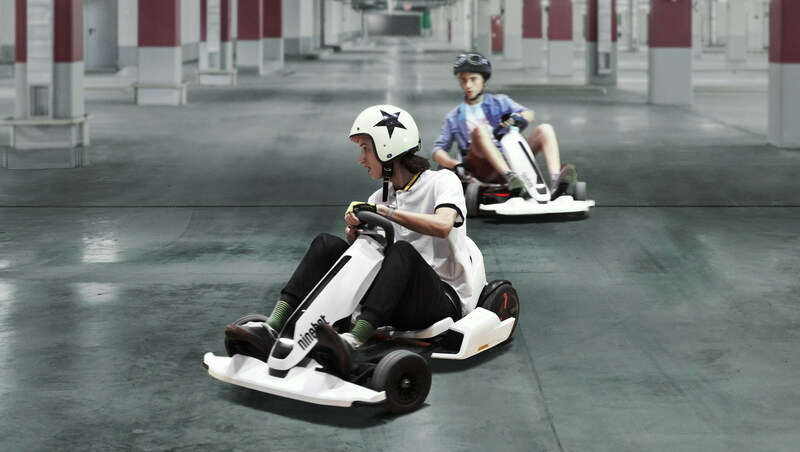 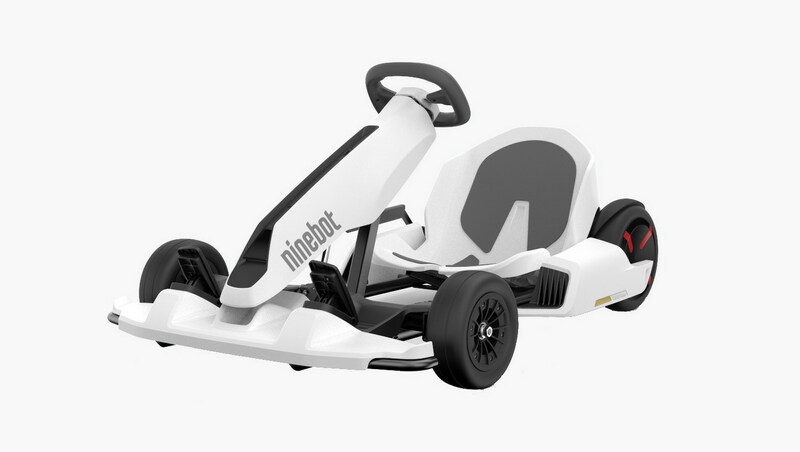 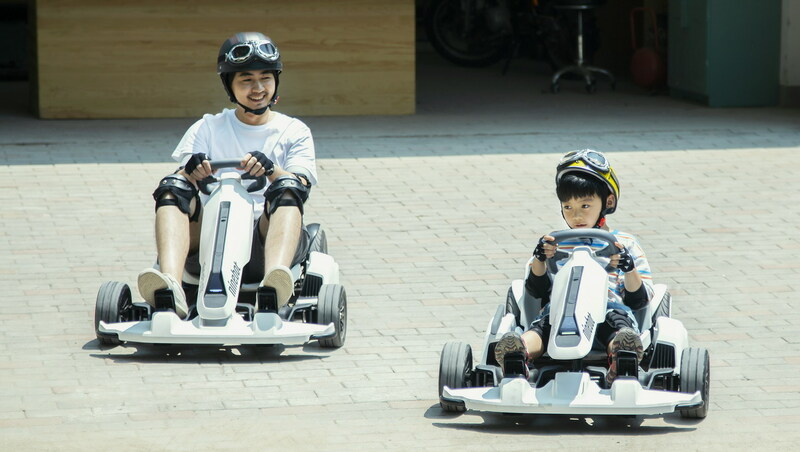 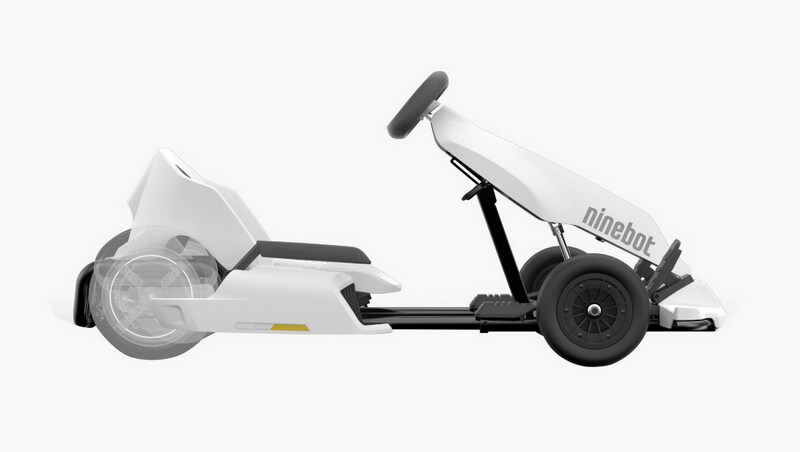 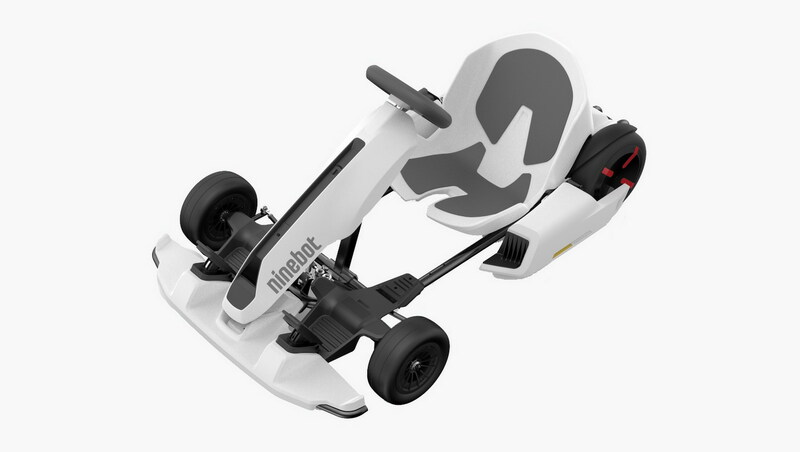 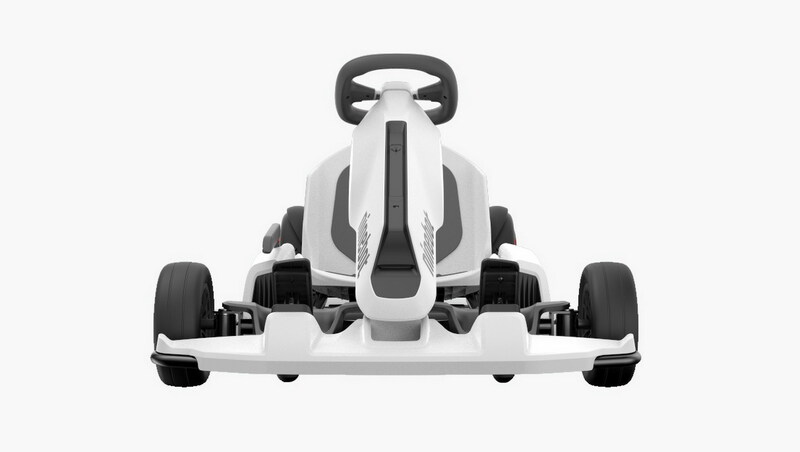 The Ninebot Gokart Kit is one of the most unique accessories we’ve ever released. 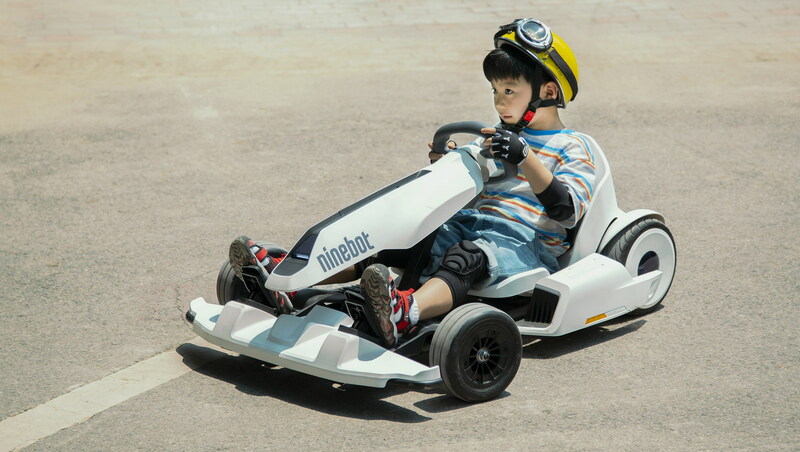 By attaching your miniPRO base to the kit you’re able to enjoy a fully-functional gokart, able to reach top speeds of up to 15 MPH. 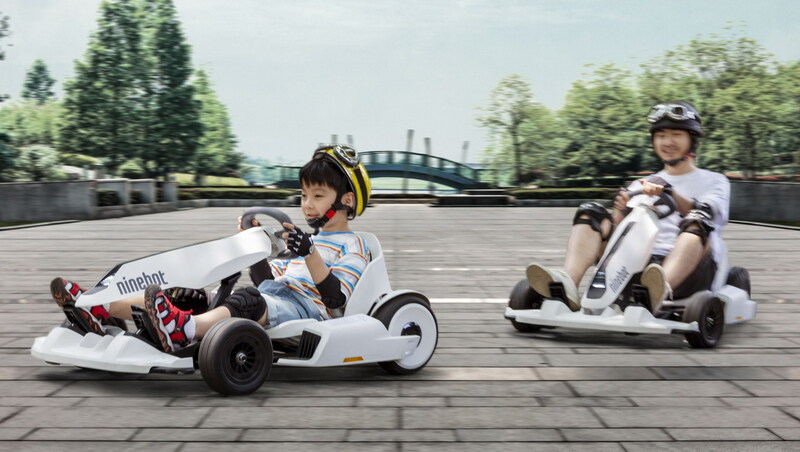 With an adjustable frame length and a maximum payload of 220 lbs, parents and kids alike will be able to enjoy the experience.